"I am submitting these pictures for the free prize of "food" as suggested below. 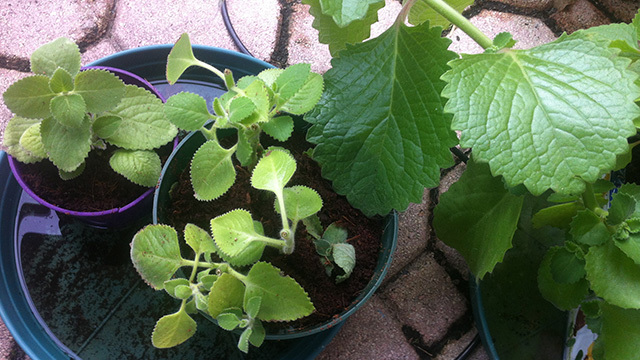 Also, thought you might find it interesting I've submitted some pics of oregano cuttings I grow all the time. It likes the hot weather here in South Florida. The cuttings on the left were done with only water and the one on the right, well you can see are enourmous leaves! were watered with the pepper and herb plant food. "